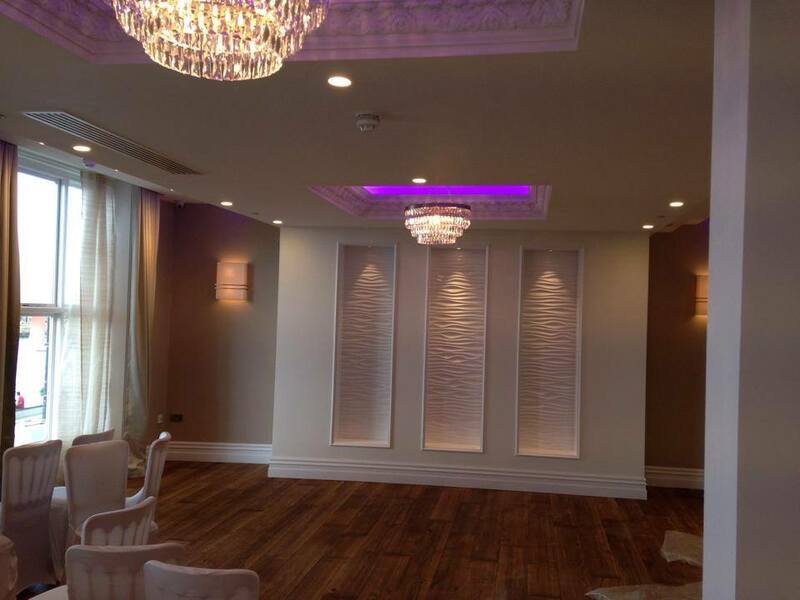 Design & Build created this exquisite function room in the beautiful boutique Sands Hotel in Margate. From a derelict area into a delightful space, complementing the quality of the main hotel, looking out over Margate sands. While we are happy to undertake commercial work, and large home extensions, we are always happy to do smaller jobs, like erecting this delightful fence. We know that your home is your castle, and will treat it with the utmost respect while creating your dream extension. 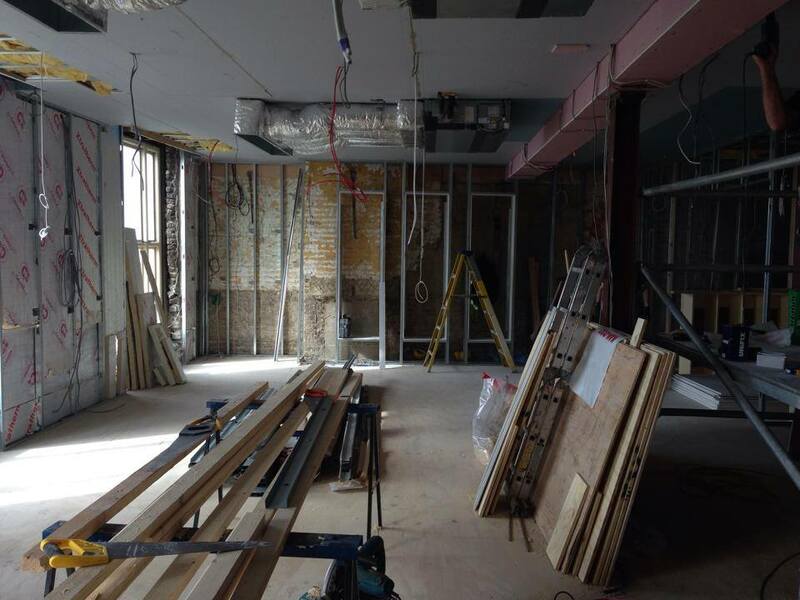 All of Design & Build's team are punctual, polite, hardworking and clean up after themselves! Here at Design & Build we offer reliable, affordable quality building works; we are fully insured and have been trading for over 14 years in the construction industry. Our Client base is mainly the private home owner but we also work for landlords and commercial companies. We have also been featured in 25 Beautiful Homes magazine on several occasions. We can cover all requirements, whether you're looking for something as simple as minor house repairs or something as complex as building a new home. Our main work is based in Thanet (Broadstairs, Margate, Ramsgate) and South East Kent but if the client is right we have worked as far afield as York. Please visit our Services section to view our comprehensive list of services and trades, which includes all those you would expect from an established, all-inclusive building company. Please call or email if you have any questions. 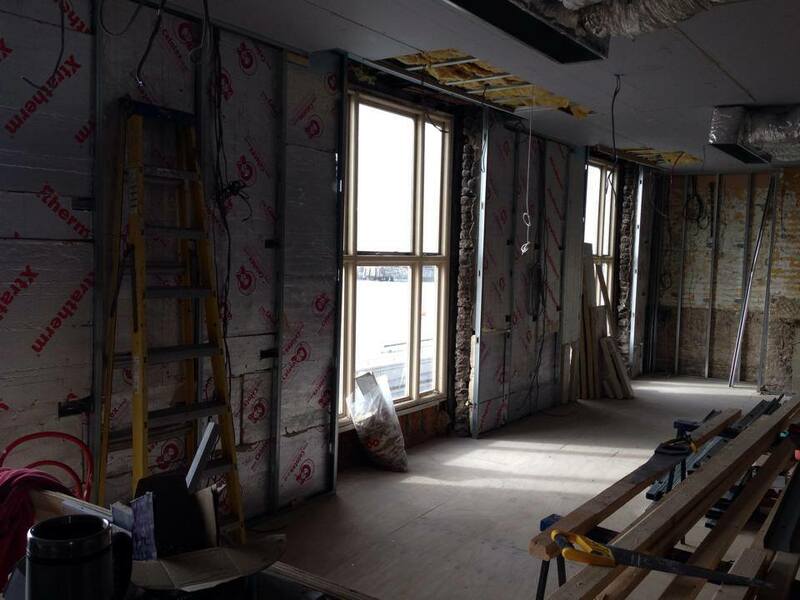 This is halfway through our refurbishment of The Sands Hotel Margate function room. Dreamland Margate - let's build a fun park! In 2015, we took on the enormous challenge of becoming principal contractor of Dreamland Fun Park in Margate, Kent. The interior refurbishment and building, the block paving, the ride bases ... all us!! Please visit our Dreamland Portfolio page for more details!